Contest will last from January 27 thru February 2nd. Winners will be picked at random and notified via IG on Feb 7th. Don’t forget Seven is offering a special to all new clients that mention GreeneVDC. 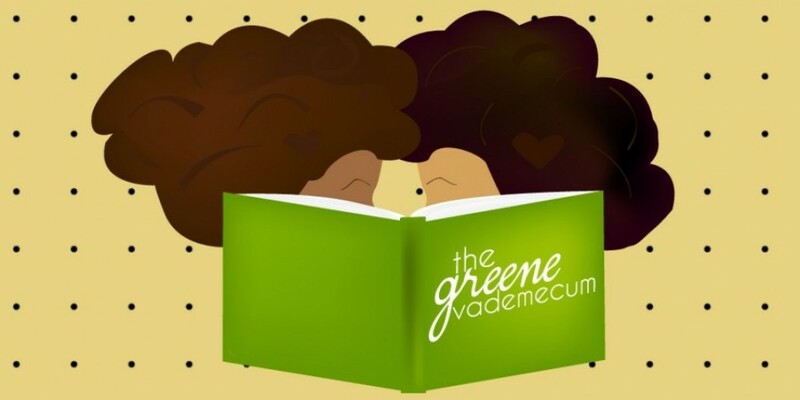 New clients will receive 25% off of all other services for the remainder of January and February for mentioning GreeneVDC. Existing clients can receive 20% for mentioning GreeneVDC for the remainder of January and February. 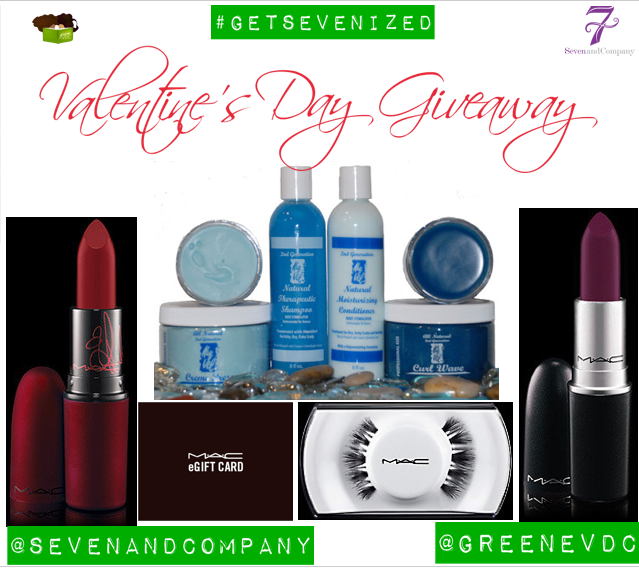 This entry was posted in About Us, Beauty & MakeUp, Fab Hair, Home and tagged contest, giveaway, instagram, kay vel, mac cosmetics, make up, natural hair, valentine's day by greenevdc. Bookmark the permalink. Hi! I am Cait- Mother of 2 girls with a 7 year age gap! I love beauty (especially natural/organic) and fashion. I'm a Maltese dog lover, fitness enthusiast, pop culture buff, lover of all things that make life beautiful! I am a serious shoe, purse, and skinny jeans addict. I am so happy you found my blog- where I share my 'adventures' in reviewing sub boxes, Influenster VoxBoxes, and collaborations/reviews/giveaway with companies that have products I think you'll love. I also share super good deals that you don't want to miss!